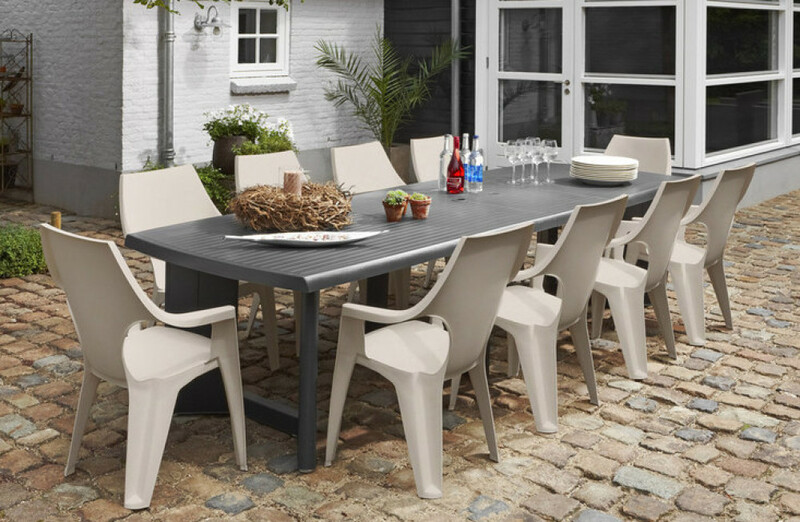 Do you like to dine with friends and family? 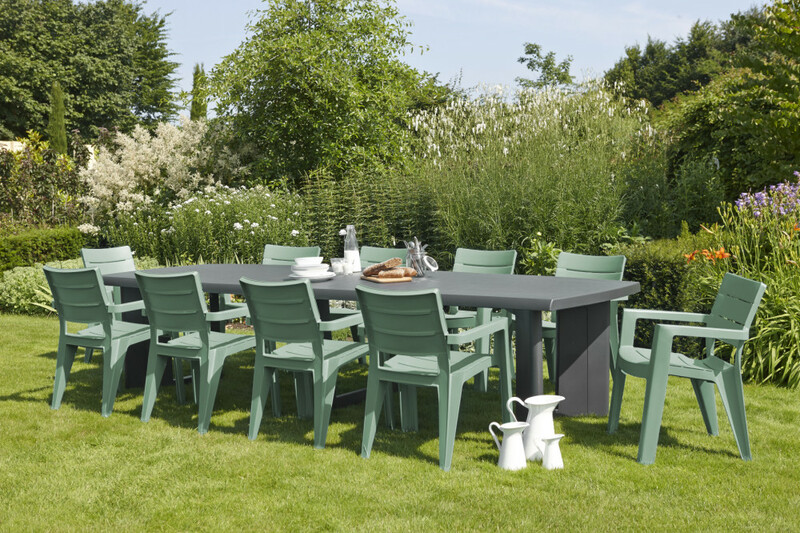 Then the New York 260 garden table is really something for you. 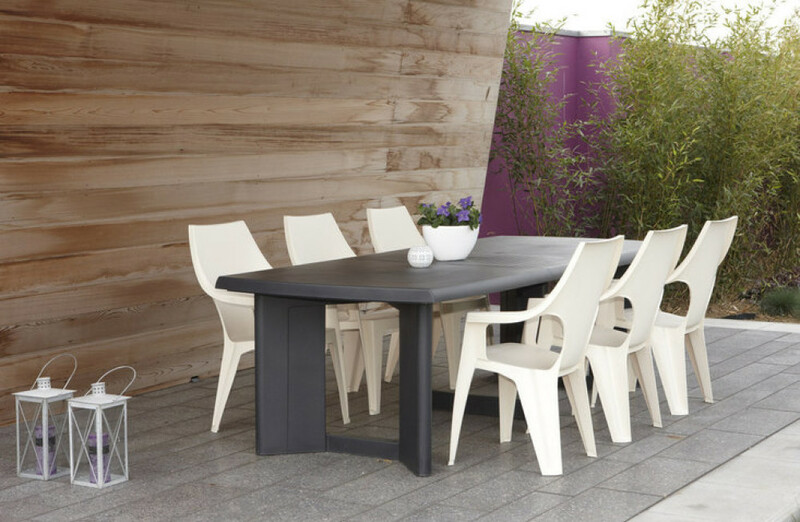 This square table is especially designed for groups up to ten people. 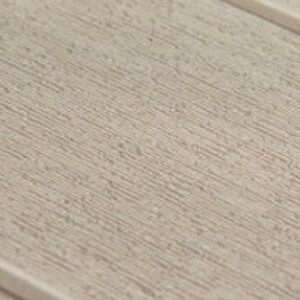 The tabletop consists of three parts and has stylish lines lengthwise. 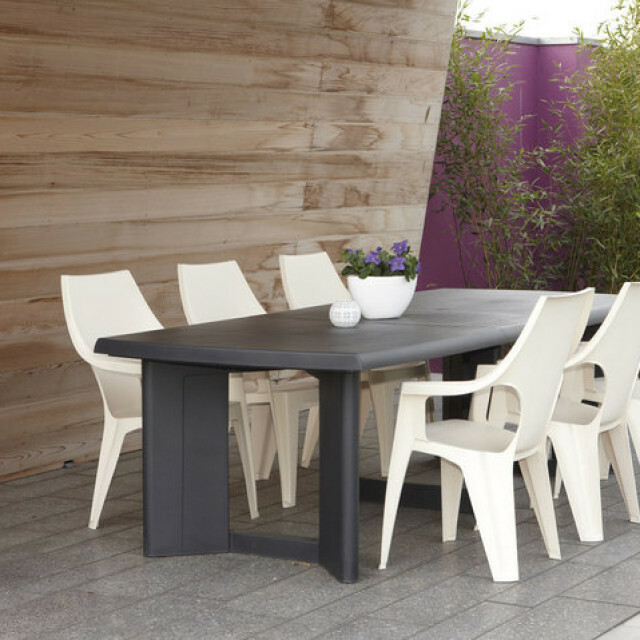 The diagonally placed table-legs create a playful effect. 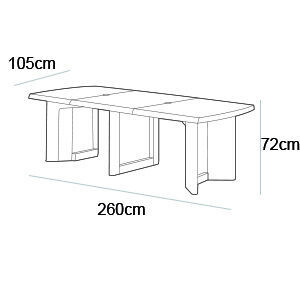 You can hold on to this table during fun dinners and parties. Spacious and stable, one less thing to worry about. Afterward, you can easily clean it. 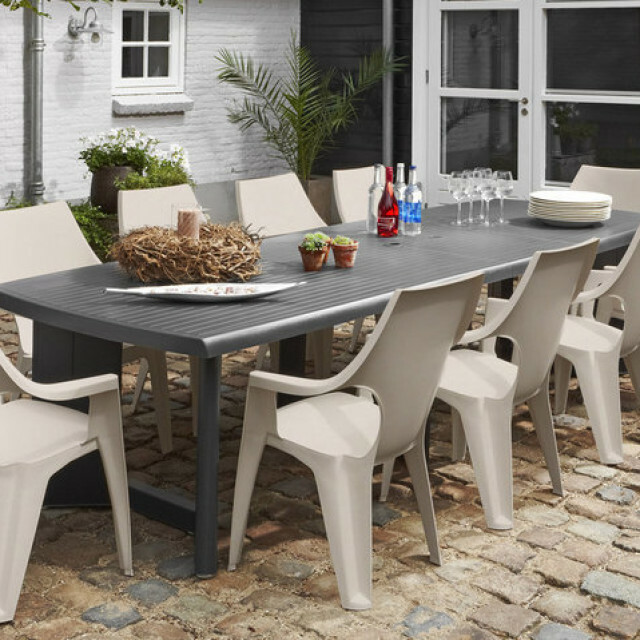 The table can withstand sun, rain and cold, so you can leave it outside. 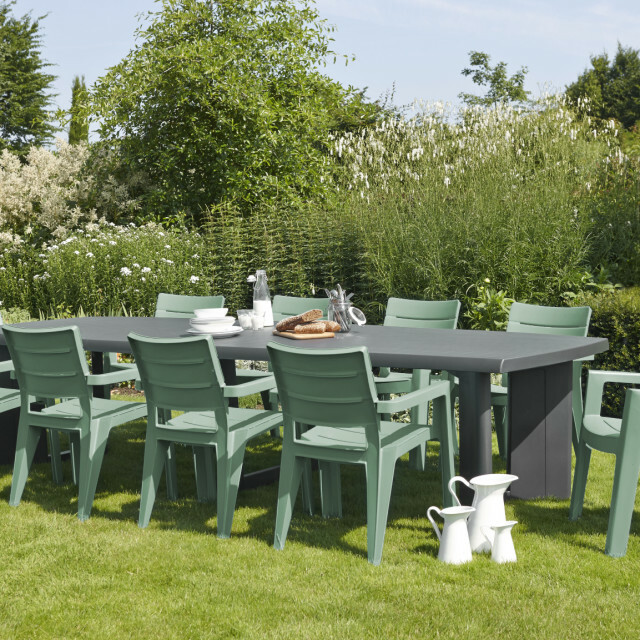 Combine the New York garden table with Allibert stacking chairs or adjustable chairs for a unique result.